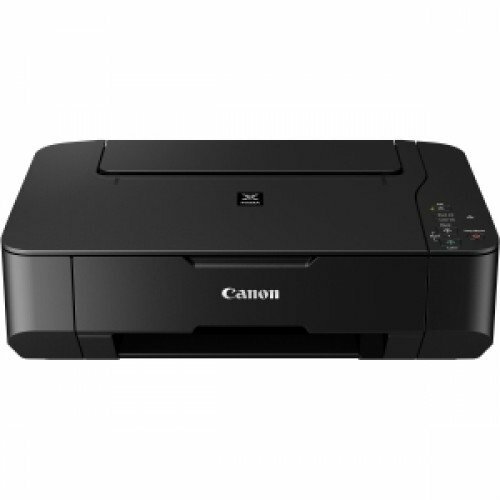 The Pixma MP230 from Canon is an inkjet printer, scanner and colour copier in one. The compact Pixma MP230 is especially effective for photo prints. In 44 seconds, the Pixma book delivers realistic images of 10 x 15 cm. Compatible with a variety of devices, the Pixma MP230 offers a maximum resolution of 4 800 x 1 200 dpi. With HDÂ MovieÂ Print and Easy-WebPrintÂ EX software, the Pixma MP230 multifunction is able to work from video or web pages.